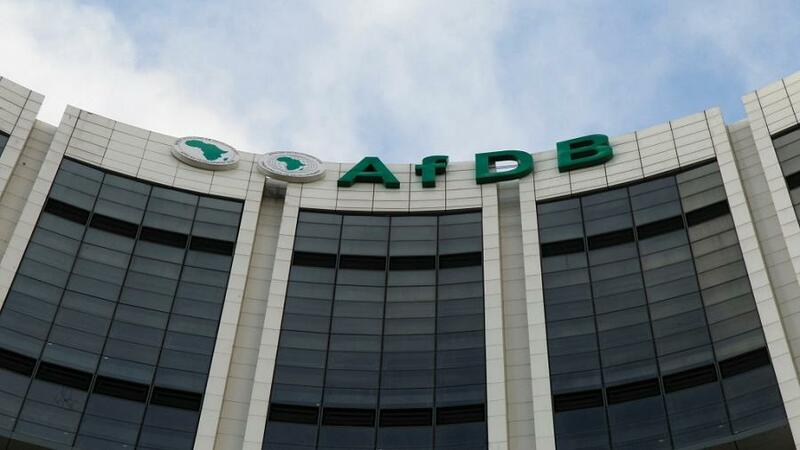 The African Development Bank (AfDB) will disburse €66 million (more than $77 million) for the construction of a bridge linking Cameroon and Chad. This was announced by AfDB on Monday, December 11, 2017. The 620m bridge which will link Yagoua (Cameroon) and Bongor (Chad) will be built over a period of 4 years. It will built across the Logone River which is a natural border between the two countries. This infrastructure will help boost trade between the two central African countries. “Besides its direct impacts on users and residents of the neighboring villages, the bridge should unlock the economic potentials in agriculture, timber and mineral sectors, in northern Cameroon and in the southwestern region of Chad“, Ousmane Doré, AfDB’s Director General for Central Africa Regional Development and Business Delivery Office, said. This disbursement follows the conclusion of a co-funding agreement signed by the pan-African institution and the European Union in March 2017. The agreement should allow the construction of many cross-border infrastructures in order to boost economic integration in the region.